By stefanos on Tuesday, September 1st, 2015 in Area Guides. This area guide for Aldgate will take you through the lovely streets of London, guiding you on what attractions and sights to see, how to navigate the tubes and buses, where to eat the best food and of course where to grab an ice cold beer. This guide will also give inside information to those who may wish to purchase or rent property in this scenic area of the city of London. Aldgate is a Ward situated in Greater London, England. It is just one of the 25 wards that exist in the City of London. The Ward’s history spawns several centuries and even the name has come through Old English to the form that we now see today. The Ward gets its name from a gate that used to stand along the route to Colchester at the time that London Wall was being erected. The gate acted as a barrier and protective shield from French invasion in the early 14th century. Aldgate is found in London, England. To the north and west of the ward of Aldgate you will find three wards, namely Landbourn, Lime Street and Bishopsgate. To the south you will see Tower Ward, and to the East the outline wall of the previous London Wall. Property in London is one of the most lucrative in the world, and indeed one of the most expensive. Subsequently property values in Aldgate are correspondingly more expensive than in other parts of the UK. If you are looking for Aldgate London apartments to buy or flats to rent in Aldgate London then you need to contact our local office. Houses for sale in Aldgate London are advertised regularly in local papers and online. To get an understanding of current Aldgate London market prices for houses and flats look at our Aldgate property price guide. Aldgate is the playground for insurance agents. You will find them housed in buildings such as the magnificent Lloyd’s Register, the towering 30 St Mary Axe, the historic Willis Building and who can forget the formidable London Metal Exchange. If this is your first time in Aldgate then you might be wondering what to do in Aldgate London. Below we have highlighted a few places you should consider visiting. Historic churches and synagogues can be seen in this ward. 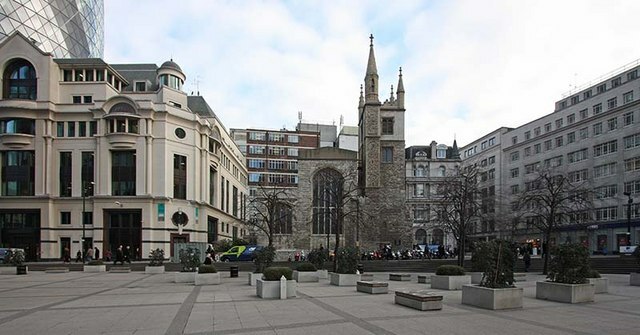 If you wish to see a church built in 16th century then be sure to make a stop by St Andrew Undershaft, and if you wish to see another historic church that was constructed in the 17th century then don’t forget to visit St Katharine Cree. The oldest synagogue in the UK is located right here in Aldgate on Bevis Marks and hence is subsequently known as Bevis Marks Synagogue. 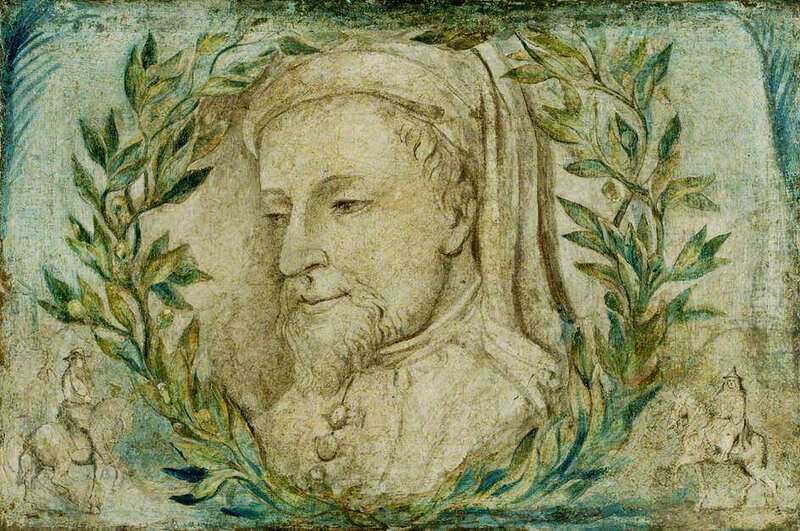 For poetry enthusiasts, the gates of Aldgate should hold a special place of interest because during his tenure as a customs official, renowned poet Geoffrey Chaucer lived in the quarters above the gate. If you do end up going to visit, look out for the solo tower located on the south side of the gate. The room there is most likely the one Chaucer lived in. If you are looking for a unique taste and wish to experience Eastern curries in all their glory then be sure to pass through Brick lane, home of the best curry houses in all of London. Brick Lane is a street that if you follow, will take you past Spitalfields and will link you to the Whitechapel High Street. As you walk along Whitechapel High Street you will see the Whitechapel Gallery towards the north side. This public art gallery was opened in 1901 and is still one of the key exhibition places for contemporary artists. Shows for the local community are sometimes held there. If you still want to see more art exhibitions for free then don’t hesitate to visit Raven Row in Spitalfields. To see one of the Anglican Church’s greatest memorials designed by Nicholas Hawksmoor be sure to visit Christ Church Spitalfields. The Church which is four centuries old is made of white marble and makes a perfect place to take tourist photographs. Spitalfields has much to offer. 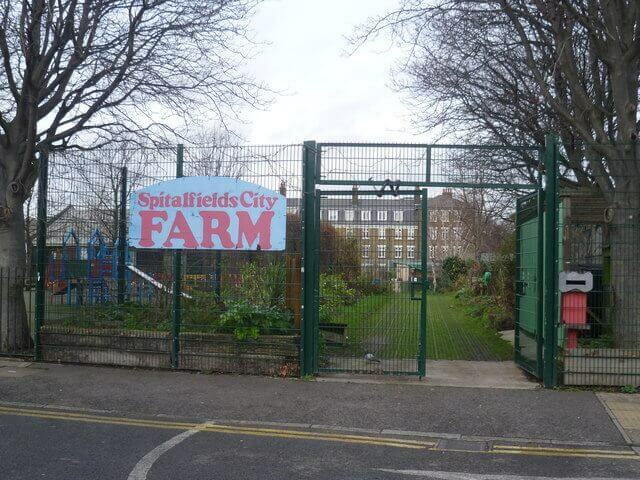 For a zoo experience you should visit Spitalfields city farm which is both a zoo and a farm located in London. 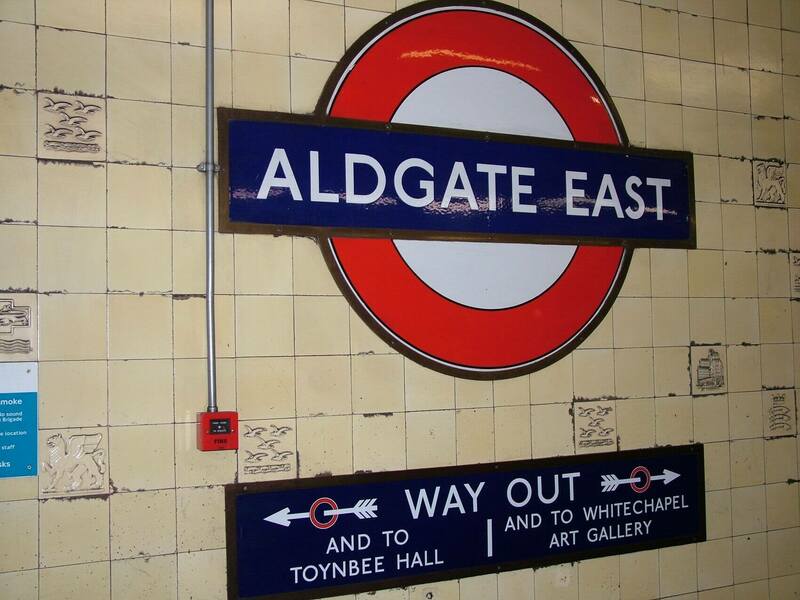 To get there you should take the underground tube until you reach Aldgate East Tube Station. 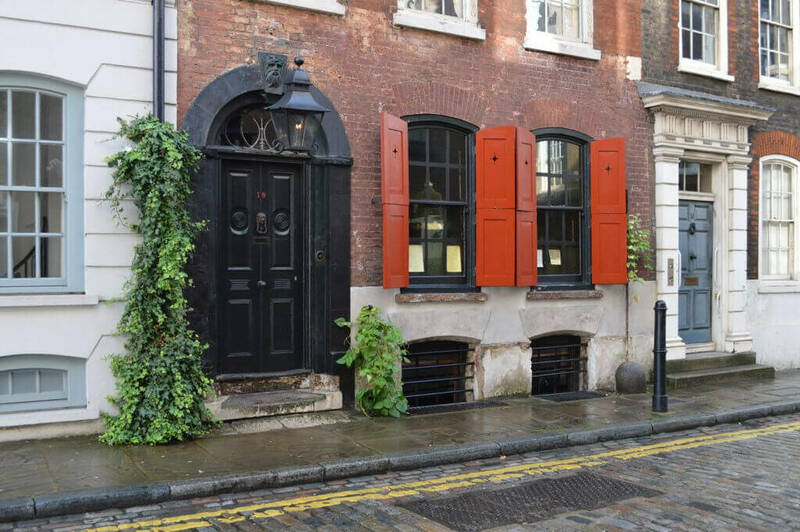 Before you leave Spitalfields you should make an effort to visit the still life drama exhibition that is Dennis Severs’ House. It is like walking into a time machine and going back in history to see what life was like during the time of the Huguenot silk weavers. It is open to the general public. When you reach the commercial hub of Aldgate you will see English contemporary architecture at its best. Be sure to go and see the famous Gherkin’ aka as 30 St Mary Axe. In this area you will be able to see some other skyscrapers such as the impressive Heron Tower which just happens to be the tallest landmark in the city of London’s commercial and financial district. While you are in London, you cannot possibly leave without visiting the Queen’s Royal Palace and Fortress which is better known as the Tower of London. This historic landmark castle is found in Central London towards the north bank of the Thames River. If you want a guided tour of the Aldgate London area then you can book Jack the ripper tour London Aldgate east. If you are bored and need things to do in Aldgate London then you should consider going out to visit museums. 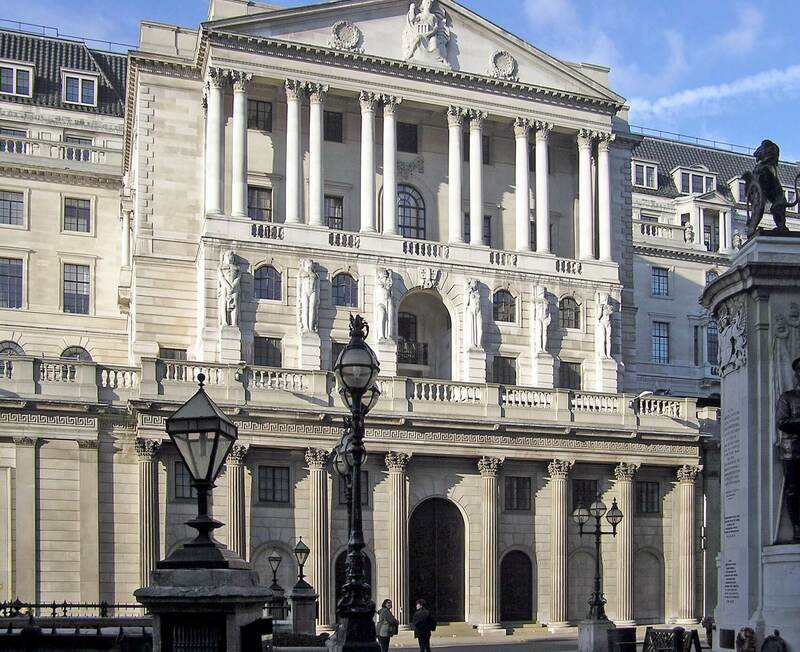 If you do go then your first stop should be the Bank of England Museum. Learning about Aldgate London history can be great fun! From there you should proceed to the Museum of London. The Museum of London will give you a comprehensive overview of London’s history all the way from antiquity right through to modern times. If you are anywhere close to St Paul’s Cathedral then you will be able to walk towards the museum in a few minutes. Last but not least you should make special effort to visit the Design Museum located close to the Tower Bridge it will be well worth it. 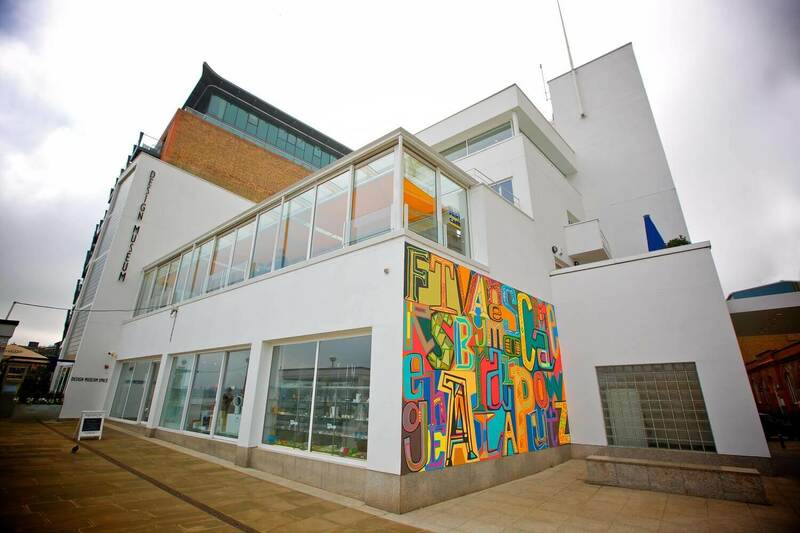 In the Design Museum you will see products ranging from fashion to graphic designs. It’s a museum that has been ranked as being second in the world by The Times. As you tour the streets of London and Aldgate and you get tired, why not catch your breath in the small and peaceful Altab Ali Park. The Park is located on Adler Street. The common underground stations that you will find that go to Aldgate or pass through it are Bank, Monument, Liverpool Street and Cannon Street. Aldgate London station is also a popular underground station. Moving around with an Aldgate London map can help you to not get lost. If you prefer going virtual you can find the Aldgate London tube map online to help you out. Other train stations that will be useful to remember are Cannon Street station, Fenchurch Street Station, Blackfriars station, Moorgate station, and Liverpool Street station. Understanding the Aldgate London area bus network and system can be tricky at first but after a little practice you will be able to move around comfortably. The London Aldgate coach station is the central place to get buses from. There are signposts everywhere so you won’t get lost plus everyone is so helpful you can simply ask for directions and help to where you need to go. Depending on where you are going, you may be able to use cash to pay or you might need a bus pass. 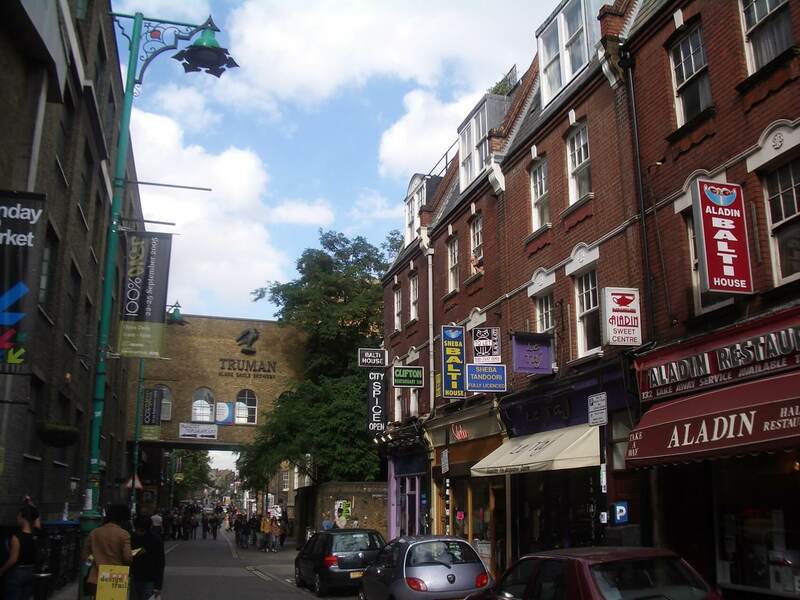 When it comes to Aldgate, the main shopping area is Aldgate High Street. Here you will find an assortment of coffee houses, newsagents, and retail outlets such as Tesco Aldgate London. An added advantage is that the High Street is within close proximity to the underground stations. Are you looking for restaurants in Aldgate London or maybe you are looking specifically for Italian restaurants Aldgate London? Well whatever it is that you fancy there are plenty of choices to be tried. Great places to eat out close to Aldgate Tube Station include Kasturi restaurant London Aldgate (Indian cuisine), Royal Kitchen (Mediterranean) and Dawat (Indian cuisine) which are all located on Aldgate High Street. Other eateries are Bevis Marks the Restaurant (European cuisine), Padron (Spanish cuisine) and Barcelona Tapas Bar & Restaurant (Spanish cuisine). If you are still in London but heading towards Aldgate why don’t you sit down and enjoy real exotic food in the calming and exquisite Thai Square restaurant and revel in the beauty of London. Perhaps you find yourself in Mumbai Square; Eastern cuisine doesn’t get any better than this. Why not catch your breath and a bite in Mumbai Square restaurant. The best clubs in Aldgate London and bars to go to include the Hoops & Grapes, Abbey, bar 49 Aldgate London, and the Three Tuns. All these can be accessed by using the nearest station which is Aldgate. Two are located on Aldgate High Street and that’s the Hoop & Grapes and Number 49. Mary Janes Bar London Aldgate is also a popular spot for locals, so is Abbey Bar Aldgate London. Located along Aldgate High Street, Barista Coffee House is a central place to meet and hangout with friends and family. It offers snacks, and even has tea rooms to cater to all your needs. Exmouth Coffe Company located along Whitechapel High Street near Aldgate East station is famous for making a mean coffee. If you are looking for a place with a warm and welcoming atmosphere then this is the place to be. Featuring an exquisite array of sweets in their shop window, Exmouth Coffee Company do not disappoint even in their service delivery. In the event that you wish to watch a movie you will be able to find a cinema Aldgate London by just searching online. If you wish to look good while living in Aldgate then you might want to consider joining a local gym or fitness center. A great place to start is La Fitness Aldgate London. Fitness first Aldgate London is also a neat place to get fit. Other gyms near Aldgate London can be found online. Once you have located them, why not make an exercise out of it and grab your map of Aldgate London and go find them. As with other parts of the United Kingdom, education is under the jurisdiction of the Department of Education and also the Department for Business, Innovation and Skills. In Aldgate there are local governing authorities who are responsible for making sure that educational policies are enforced. Tertiary level education is provided for secondary school leavers aged 18+ and older. There are a host of institutions that are available to pursue your advanced studies from. There are colleges and universities as well as centers of learning. The chief colleges near and in Aldgate are London GuildHall College, London Ambassador College, Aldgate London College of Law & Business, London Hyde Park College, St Peters College of London. Schools and institutions around include Instituto Marangoni, London School of Commerce, and the Business School of London. An academy of learning that can be found is the London Academy of Learning. The London Metropolitan University Aldgate campus can also be found in this region. If you are a student and looking for student accommodation Aldgate London your university will be able to recommend places for you. They will also be able to help you out with work. You just need to go to the job center Aldgate London. School is compulsory for children between the ages of 3 to 16. The schooling system has been subdivided to cater to early year formation, primary education and also secondary education. Within Aldgate some of the primary schools available for children aged 3 to 11 years old are Sir John Cass’s Foundation Primary School, English Martyrs Roman Catholic Primary School, Canon Barnett Primary School, Christ Church School and St Paul’s Cathedral School. Secondary school going children are generally between the ages of 11 and 18. The schools within the Aldgate area that cater to secondary scholars are The Complete Works Independent School, City of London School for Girls, City of London School and Ebrahim Academy. In the event of an emergency and you require medical attention and assistance, the following hospitals will be able to help you: The Royal London Hospital and London Bridge Hospital. If you need to purchase medicine you will be able to find a dispensary Aldgate London within the vicinity. If you have issues with you teeth, you will also be able to find a local dentist Aldgate London. If you are looking for a property in Aldgate do not hesitate to call our local office.